Crafting Confessions: Party on with The Craft's Meow - Day 3! Yup! I'm back for day 3 of the celebrations over at The Craft's Meow! I hope you're enjoying the party so far! Today we're giving you a sneaky peek of two more sets available for purchase from The Craft's Meow from March 21st by Jenny Suchin Designs called 'Spring is Here' and 'Get Well Soon'. 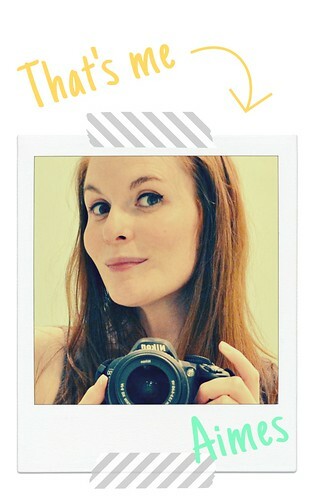 A perfect note card to send to the guys or gals methinks! 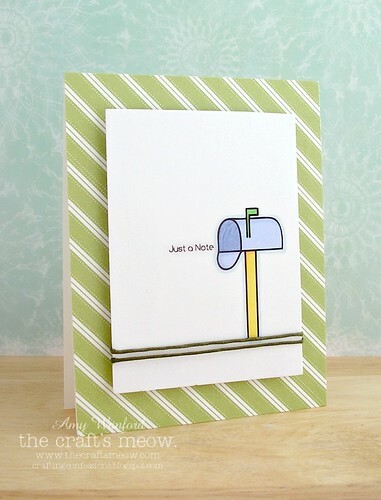 The twine I wrapped around the bottom helps to ground the cute mailbox image. The plaster was stamped three times and coloured before mounting it on to this polka-dot card base (those polka dots compliment the dotty element of the plasters). I was going to add some gorgeous Glossy Accents to those plasters to add more dimension but time (and my patience in waiting for that stuff to dry) wasn't on my side! So how would you like to be in with a chance of winning one of these sets? Be sure to leave a comment over on the TCM Blog today for a chance (comments must be left by 9pm PDT tonight). You can also play along with our colour challenge using TCM goodies for a chance to win an in-stock stamp set of your choice (you've got until March 31st 9pm PDT to enter!) and if you've got no TCM goodies then check out and use the free digis available through the TCM FB page or if you're not on FB, pop an email to thecraftsmeow@gmail.com. Of course - I also urge you to check out the rest of the TCM DT. Not only will you get even more of a sneaky peek of these two sets, you'll also love their creations! I adore the sweetness of your bandaid card! I so love the bandaids- in the set and how you used them. It's awlays a party at your place Aimes. You are totally rocking your new DT spot and my heart skipped a beat over that vellum flower esp! All round fabulousness my dear. girl, way to rock those images...sooooo fabulous. 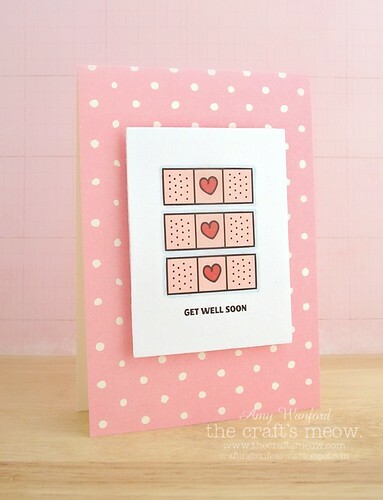 Super cute cards... my fav is the get well soon card. Love both of the CAS cards! TFS! Yes, that first card is perfect for a gal or guy! Perfection in your sweet second card. Such great CAS cards today! Beautiful papers, and perfect coloring. Such pretty cards! Love the pink one =) TFS! 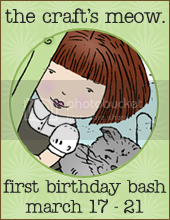 adorable, Duchess and I see some amazing patterned paper as well! I can imagine how long it took for you to wait on the plaster drying (they're bandaids in NA!) I feel like I can visit the UK and know the lingo now :) You are rockin' this new release! both cards are so fresh and pretty. love the simplicity. 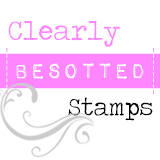 would be fast and easy to scraplift! my kind of card. simple and stunning at the same time. thanks for sharing. I adore how you use color, Aimes! that pink bandaid card is a favorite for sure!! Great job!! Super super cute cards, love the crisp color. I love those sweet little plasters Aimes...they are beyond adorable! And I am with you. zero patience for glossy accents! So plasters are bandaids in jolly old England? Love it! Cute cards too! Both are really sweet! Love the colors on both!